A native to South Africa, East Asia, and Madagascar, the Polka Dot Plant can grow to 3 feet tall and wide. As an evergreen shrub, it boasts leaves that are spotted with white or pink spots depending on the particular variety. It appears as if it’s been spray painted. It’s a member of the Hypoestes species and there are over 100 varieties of the plant. Outdoors, it’s a perennial. As the plant ages, it becomes woody and spindly. However, it can readily be grown as a houseplant indoors. Although the plants will be smaller, they are delightful to look at and the foliage makes for an interesting contrast to other plants in your plant collection. Light Bright, indirect light. Will lose variegation in low light. Water Regular watering to maintain moist soil in growing season. Water sparingly in winter. 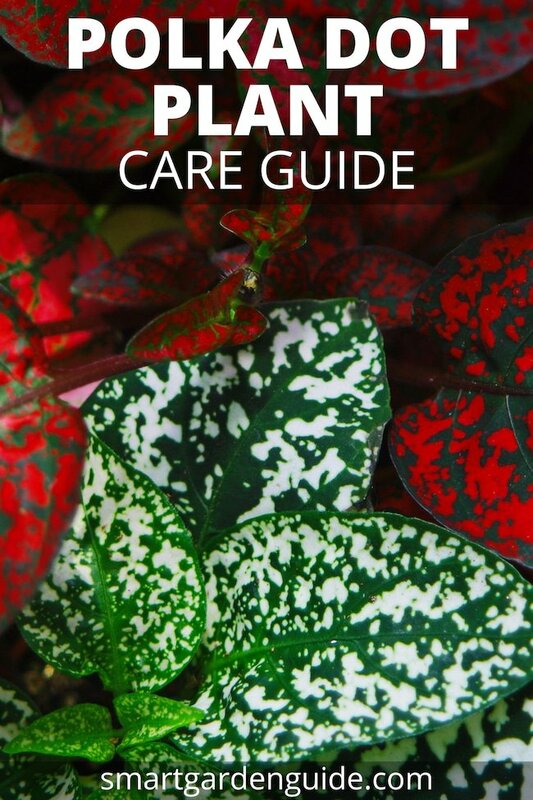 The polka dot plant is a common houseplant that is coveted for its unique foliage. 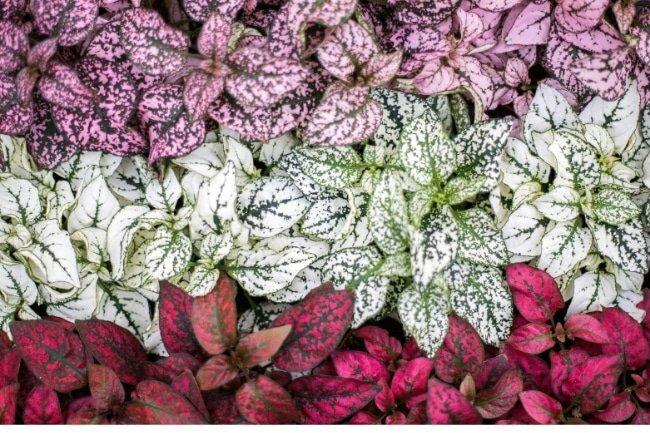 There are many different varieties and depending on the particular variety the plant will have either white, pink, green or yellow colored spots. It’s also commonly referred to as the Freckle Face Plant. The green leaves on the polka dot plant are lovely and depending on the variety you’ll have lovely polka dots on the leaves of varying shades. Some will even have multiple shades on one plant. Not only does the polka dot plant have gorgeous greenery with white, pink, green or yellow splotches on them, it also boasts lovely flowers that are brightly colored. It’s an ideal plant to tuck away in other plantings for a lovely display of color. Many people use their polka dot plants in a grouping of plants for indoor planters. The polka dot plant is an ideal choice as it will have an excellent contrast against other colored plants. Many use the polka dot as a focal feature in a group of plants in a large planter. Just make sure that if you’re planting your polka dot plant with other plants that you keep plants that all require the same amount of moisture together to ensure that they’re all getting enough water, but not too much. The polka dot plant also produces seeds under the ideal conditions. The seeds will readily germinate in a warm moist soil medium when the temperature is 70 to 75 °F. Polka dot plants are easy to grow and you can readily germinate the seeds in a moist soil medium of 70 to 75 degrees Fahrenheit. You can also start polka dot plants from cuttings. To do this, simply remove a terminal growth at a node and remove the leaves closest to the soil end of the cutting. While you can dip the ends in root hormone, it’s not typically required for polka dot plants and they will root quite easily in water. Simply plant them in a rich moist soil medium when the roots are several inches in length and you’ll have an entirely new plant. Polka dot plants are easy to grow indoors in a small to medium sized planter, or you can put them outdoors in plantings if desired. Your polka dot plant loves plenty of sunlight but too much sunlight will make it fade out. Strive for a healthy amount of sunlight for best results. Bright, indirect light is ideal for polka dot plant care. This will keep the colors vibrant in the plant, while at the same time prevent the plant from becoming lanky. If you grow the polka dot plant in a low-light location, it will grow leggy quickly and fade in color. A location with light that’s too bright will also fade the foliage colors. If you’re seeking a brightly colored plant you’ll want to place your plant in a low light area of your home. Keep in mind, however, that when placed in low light, the plant may become leggy and spindly so you’ll have to pinch it back frequently to ensure that it remains strong, robust and healthy. For best results, place your polka dot plant several feet away from a southern window or an eastern exposure window. You can also grow your polka dot plant using grow lights that offer a full spectrum. The polka dot plant requires moist soil but not soggy. If it dries out too much, it will begin to wilt and keel over. A quick watering will usually help it to spring right back. Avoid allowing your polka dot plant to sit in water as it will cause root rot. Water well when the top ½ to 1 inch of soil has dried out. Also remember that smaller sized planters will dry out more quickly than larger sized planters. Make sure that you’re watering the plant from the soil level and not from the top as the water on the foliage may cause water spots and damage to the tender leaves and flowers. What Soil Do Polka Dot Plants Need? The polka dot plant likes a rich moist soil. A well draining organic potting soil is ideal. Make sure that if the potting soil isn’t rich you incorporate some compost materials into the soil prior to planting your polka dot plant. The polka dot plant is a hungry plant and a fairly heavy feeding plant. You’ll want to fertilize your polka dot plant about once per month with an organic indoor plant fertilizer that is designed for houseplants. The polka dot plant will thrive if the temperature is around 75 °F. It requires a well drained soil and shouldn’t be allowed to be in a room that drops below 60 degrees Fahrenheit. It also likes plenty of humidity and will benefit from being misted a few times per day. You can also set your polka dot plant in a humidity tray (a try with pebbles in it and water with the plant set on the tray of pebbles will work well as a humidity tray). The polka dot plant is perhaps one of the easiest plants to propagate. All that is required is to make a cutting off of the tip of one of the stems approximately four to five inches in length. Remove the leaves from the soil end of the cutting and place the cutting into a glass of water or a coarse potting mixture like a cactus mix. Keep the cutting moist. It should have roots within just a few short days. You can transplant the cuttings when the roots reach about three to five inches in length. You can then plant the cutting into your potting soil mix and continue as you would with your other plants. While some like to use a rooting hormone, the polka dot plant does just fine without any root hormone. There are several varieties of Hypoestes Phyllostachya available in garden centers and Farmer’s Markets. You can choose from a variety of such options. There are as many as 100 varieties of the polka dot plant. Here are a few of the more common varieties. Carmina: This polka dot plant boasts bright red colors on the green leaves. Confetti: These are smaller plants that grow about 8 inches in size. They are very vigorous plants and will grow very quickly. They boast five different color options including white, red, pink, carmine rose, and a burgundy shade of red. They are frequently sold as a group. 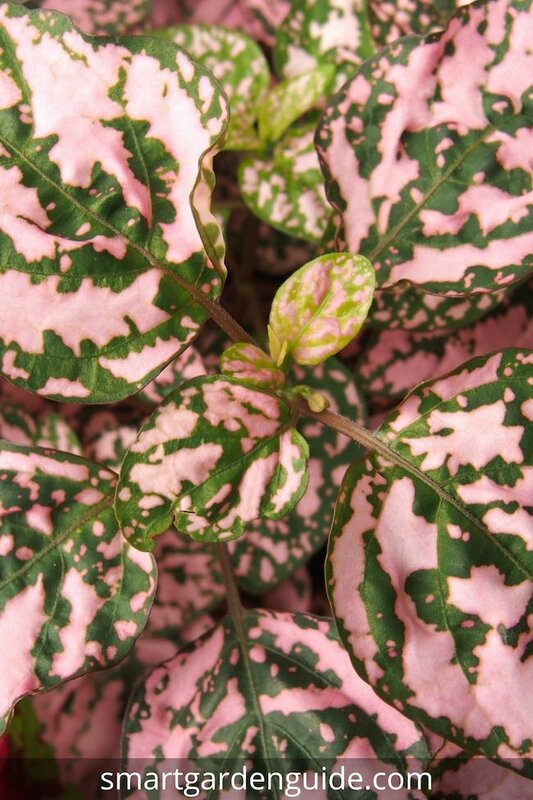 Pink Brocade: This polka dot plant boasts mottled pink spots on the green leaves. Pink Dot: This polka dot variety boasts pink dots on the green leaves. Purpariana: Just as the name suggests, this plant has a purple shade to the leaves. Splash Series: This variety boasts large sized splotches of contrasting pinks, roses, whites, and reds. Wit: This polka dot plant variety offers up a unique marbling to the white leaves. Breeders and gardeners are always coming up with new varieties. Some have mottled green spots and others have dots of a variety of hues that make them all unique. From purple to lavender to scarlet to white there is a color that will fit every decor. Another unique coloring is called Confetti. In this one, the plant has dots that are spattered sparsely over the green leaves. The polka dot does very well as an indoor plant and will give you many years of enjoyment. The polka dot plant is susceptible to whiteflies, mealy bugs, and aphids. Use a solution of ½ strength soap and water to gently wipe the critters off of the leaves. If you over water the plant you may also notice some powdery mildew on the plant. Cut back on the water a bit to stop this issue. Thankfully, hypoestes phyllostachya is non-toxic to animals or humans, so is safe to grow in all homes without additional precautions. Do I Need To Avoid Direct Sunlight When Positioning Polka Dot Plants? You’ll find that the lower the light situation the more colorful the plant will be. The plant will, however, become more leggy as it’s searching for light so you’ll need to pinch it back for best results and to prevent it from becoming leggy. Can I Place My Polka Dot Plant Outdoors In Warmer Weather? Just as many other houseplants, the polka dot plant does very well outside in a shady location during the warmer months. Bring it indoors if the temperatures are going to drop below 60 °F. Also avoid allowing it to become too hot and keep it in temperatures below 75 °F. Does The Polka Dot Plant Ever Grow Outdoors Exclusively? It its home regions of South Africa, East Asia, and Madagascar, the plant is frequently grown outdoors. When grown outdoors it may become as tall as three feet. It does, however, adapt itself well to indoor living and will provide a delightful addition to any collection of houseplants. Make sure to keep it out of too much sunlight and don’t over water your polka dot plant. Does The Polka Dot Plant Require Any Special Care? While the polka dot plant doesn’t require a lot of specialized care, it will tend to become leggy if it’s grown in the proper low lighting. 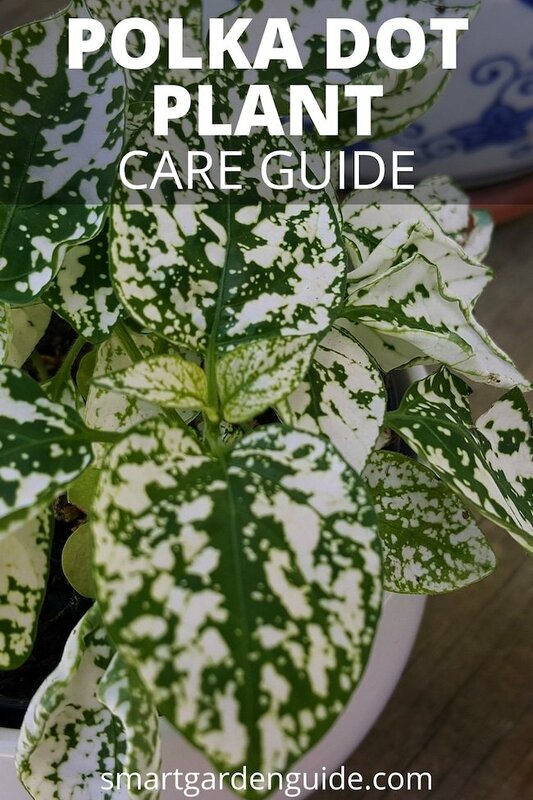 This is due to the plant reaching out for more light however, the light will cause the plant to fade and your “polka dots” will become lighter in color if the plant is in too much light. To pinch your plant back, simply use your fingers to gently pluck off the top few leaves as they appear on the plant. Do this at least once per week for best results to avoid your plant becoming too leggy. Plants will be far more attractive if you allow them to grow fuller and more busy. Regular pinching back of the leaves will force your plant to grow more full and lush. It’s also important to note that your polka dot plant will tend to become more leggy as it ages. Again, pinch it back. 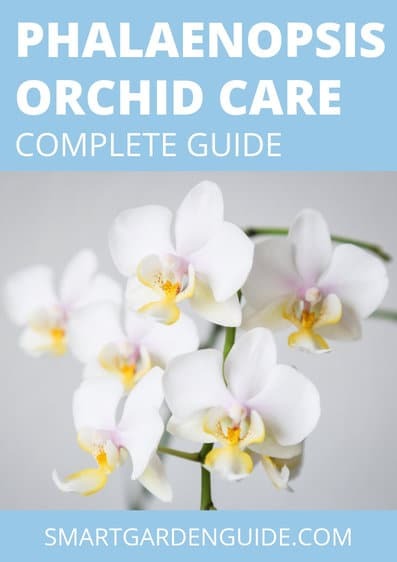 Eventually, it will die out and you’ll have to restart it so you may wish to simply take a cutting off of an older plant and simply start an entirely new plant. Stems can be grown easily in water and then transplanted into a potting soil mix. If your plants are outdoors, you can pot them into planters and bring them indoors when the weather changes and have nice indoor plants all season long. One special feature of the polka dot plant is that it helps to clean and purify the air. If you’re trying to find plants that will clean the air in your home the polka dot plant is an ideal choice and will help to clean the air for you. With proper care and feeding your polka dot plant will last for many years to come. You can start cuttings at any time and add to your lovely collection of polka dot plants easily. If you see colors that you don’t have at a friend’s house, this is the time to offer a cutting of yours for a cutting of theirs.